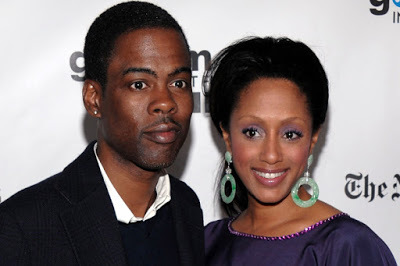 Chris Rock's estranged wife Malaak Compton-Rock, who he separated from in 2014 is demanding a huge chunk of his $70million fortune and she just may get it because their pre-nup has expired. According to NYT's PageSix, Malaak is asking for half his fortune so she can maintain a Champagne -and-caviar lifestyle, a copy of her divorce papers reveals. Malaak said she gave up her career in 1996 to become a full time stay-at-home mum after she met and married the actor, court papers say. She says since she gave up her career to take care of the home while his career blossomed, she deserved half the fortune he made in those years.